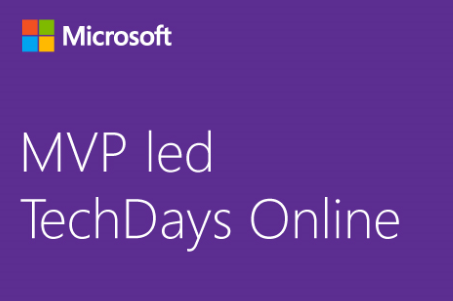 Don’t miss MVP led TechDays Online! 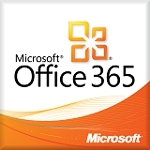 On the 20th, 21st and 22nd February for the first Microsoft Most Valuable Professional (MVP) led TechDays Online of 2017. On day one, MVPs and community leaders will delve into the World of Mobile Development, BOTs and Data Science followed by day two, where MVPs from around the Globe will share their knowledge of cross platform development on Microsoft Azure. Day three will end this online event with a look to the future with Blockchain, Quantum Computing and Deep Learning. 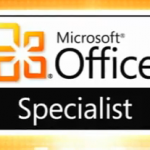 As always, each session will be led by MVPs from the UK and across the World, along with Microsoft Technical Evangelists. It is a three day online event ‘not to be missed’. The full agenda will be published in early January 2017, and each day will begin at 10.00am and end at 4.00pm. All MVP led sessions will appear live on Channel 9 and please register your interest here. Below is a snippet and schedule of the event.